Kim is committed to offering everyone with a sincere interest the opportunity to learn the transformative teachings of lovingkkindness meditation. 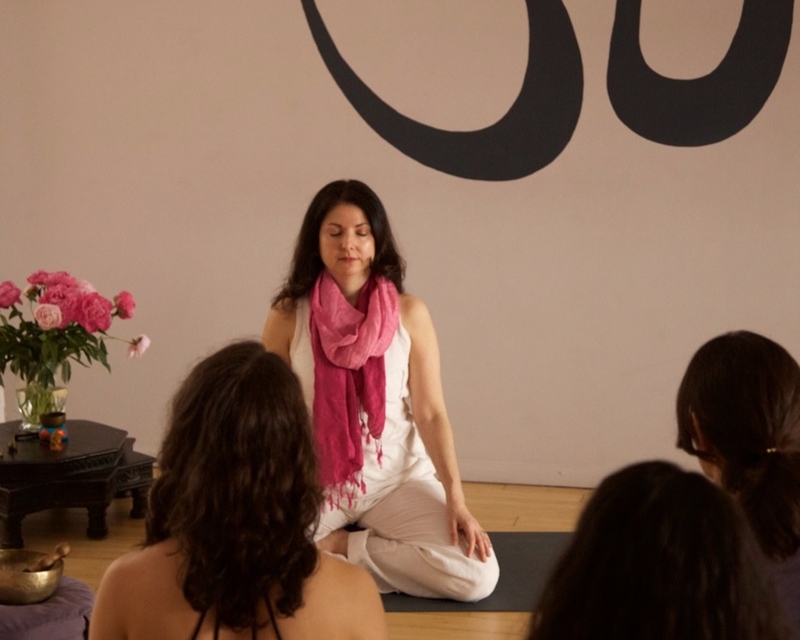 Visit her calendar for events in NYC, subscribe to her video teachings on Youtube, practice Metta together with her every Friday via Livestream, and listen to the audio recordings posted below. Contact her directly to arrange for private sessions to help you develop mindful self-compassion. Please email Kim with the name of the person you wish her to pray for and the reason, and they will be added to Kim’s daily meditation dedication. Kim is grateful to be part of the Buddhist tradition, retreating regularly at Insight Meditation Society and studying with Sharon Salzberg, Ven Robina Courtin, and other amazing teachers. If you’re interested in learning more about lovingkindness meditation and the Buddhist path, check out the links below. Kim practices the paramitta of generosity by offering many of her classes and programs on a donation basis. If you’d like to support her work you can make a contribution below. All payments will go to the continuation and flourishing of metta and compassion practices.